December has arrived. The most magical month of the year. The month in which excited children wait for Santa Claus, the month in which we say goodbye to the past twelve months and the month in which we take a moment to think about everything positive and negative to welcome a new beginning. On the island the the colder weather is present, but winter continues to surprise us with more than a few sunny days, making the Mediterranean colours shine and transmitting a unique serenity. On these dates we all enjoy unique moments with family and friends and here on our island we follow some traditions that we think they would like to know. 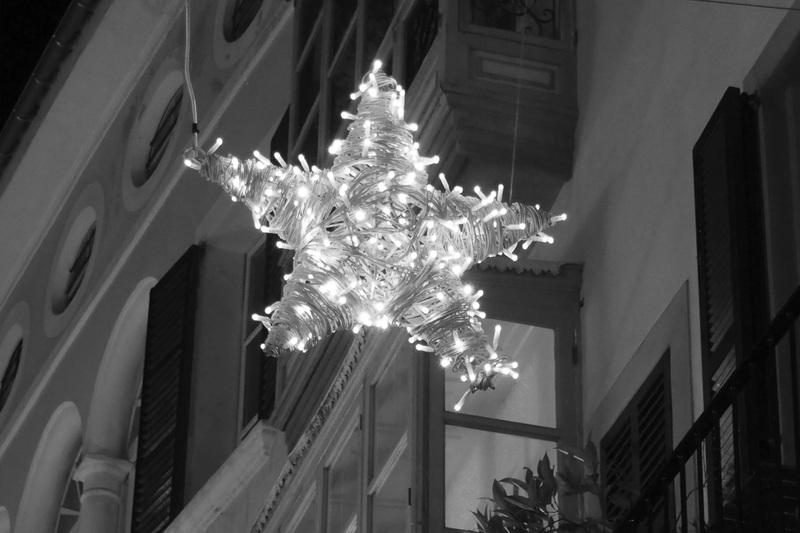 Christmas markets are held throughout the month of December in different towns and villages of the island. 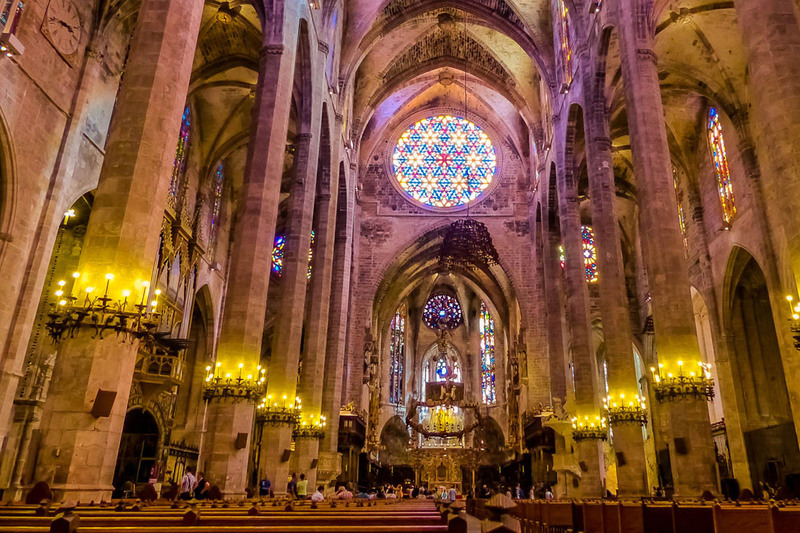 With many Majorcan crafts, activities for adults and children and typical food stalls both of the island and the rest of Spain, these markets are a must for all those who live or visit Mallorca. 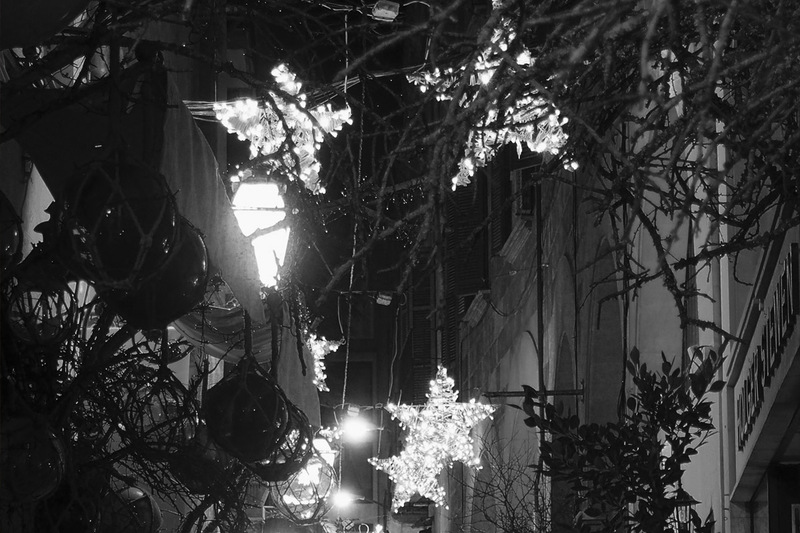 Among the best known are the Christmas Market of Puerto Portals and the Christmas Market at Pueblo Español. Christmas Eve is the perfect time to meet with the family to enjoy dinner. The children go to sleep to get up with enthusiasm to discover what gifts Santa has brought the following morning, on the 25th. One of the particularities of Mallorca is that the 26th is also a bank holiday, so the celebrations do not stop until we all have dined with all the members of the family and have seen some friends. And as Christmas time here in Spain also includes the arrival of the Three Kings, the festive spirit extends until January, the 6th. The night before, on January 5, the three kings disembark in the port of Palma and offer a long parade for all the children, followed by floats and filled with colours and many sweets for the small spectators. The gifts of the kings arrive at home that night and the children on the 6th in the morning hurry to see their presents! 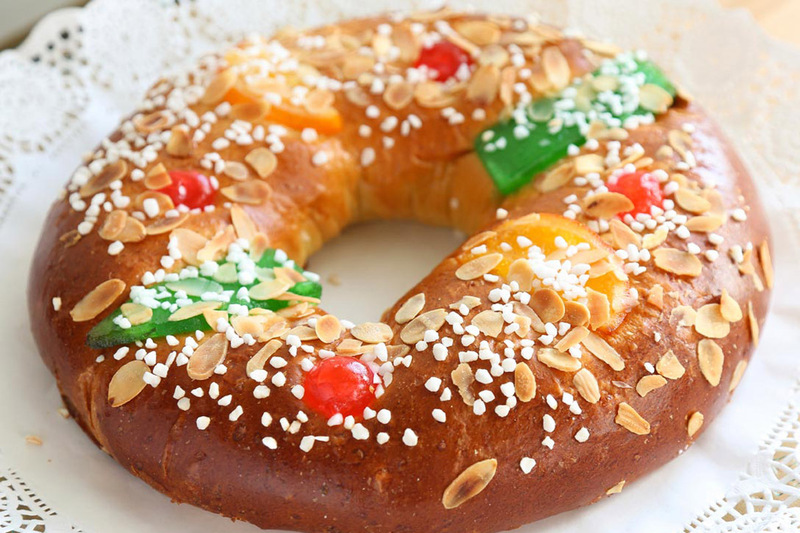 That same day it is traditional to share a ‘roscón de reyes’, a traditional Spanish pastry, with the family as a way of saying goodbye to the long Christmas time we enjoy in Mallorca. Next PostNext Holidays 2019: get the best price on our web!